Another day, another tweak. This new tweak changes pretty much every aspect of your iPhone’s UI. Here’s how you can download it on your iPhone, iPad, and iPod touch. Admit it, the stock iOS begins to look dull after a while even after you apply tweaks. This new jailbreak tweak aims to change that. 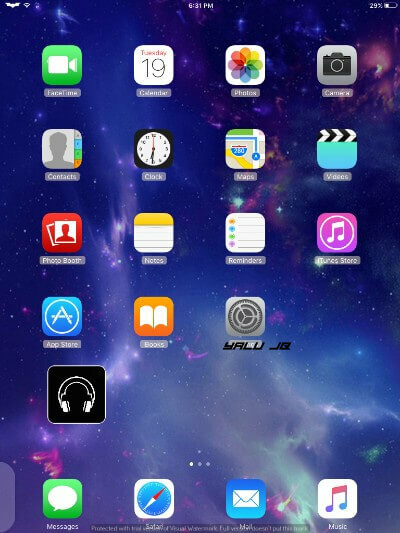 Stylish Cydia tweak allows you to colorize various aspects of stock user interface such as icons, labels, etc. 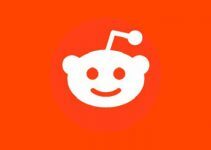 It is developed by tweak developer iOS Tweaker. It comes with a comprehensive Settings section that allows you to perform tons of customizations. If you are tired of the old, monotonous look and feel of your device, this is the tweak you need to install. Recommended. While I don’t use a lot of its features, some of them are really unique and do feel like a breath of fresh air. For example, changing the screenshot flash color is something I have never seen in other tweaks. 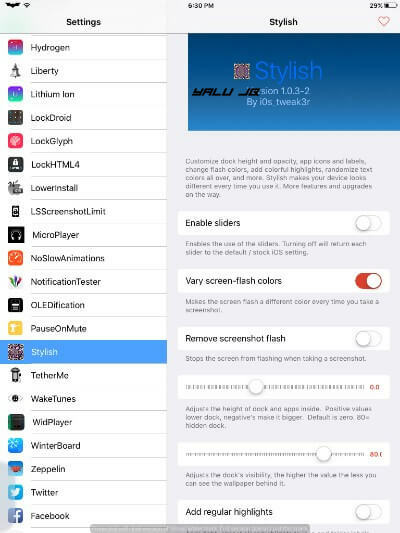 Stylish is available for download on BigBoss Cydia repo for free. It is compatible with iOS 9-10.2. 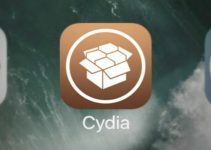 Here are a few more Cydia tweaks that you want to install on your Apple device. For more tweak releases and downloads, follow us on Twitter and Facebook. Just saw this review for first time. Thanks for making a nice writeup, and actually installing it and usimg some of the features. Some Youtubers are so desperate for content they post things they’ve never even used, and the review is mainly a copy of someone elses. Anyways, going to release “Stylish 11” soon, an updated version with most of original features plus a ton of new ones. Thanks, buddy. Glad you liked my review.